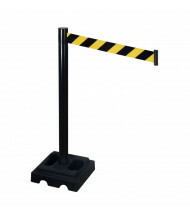 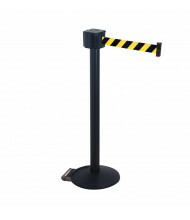 Save over 30% when shopping our selection of retractable belt barriers and stanchions to direct pedestrian traffic for waiting lines and other crowd control situations. 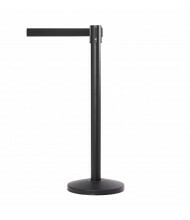 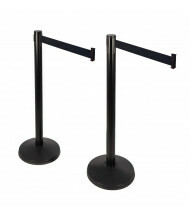 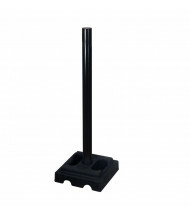 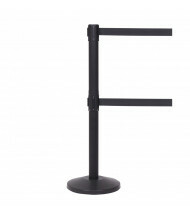 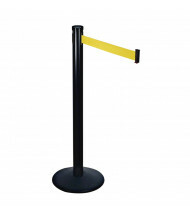 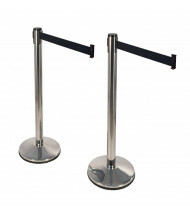 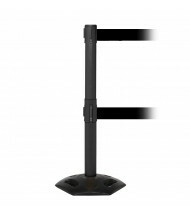 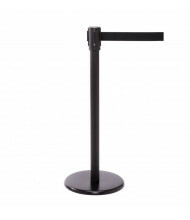 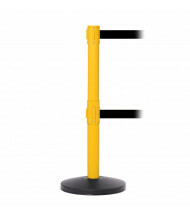 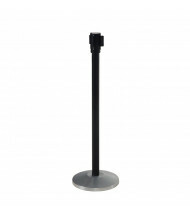 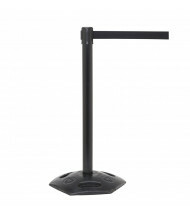 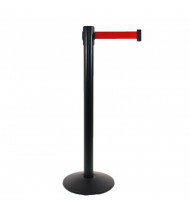 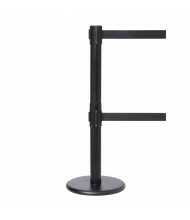 Quality brands like Visiontron and Queue Solutions manufacture reliable stanchions. 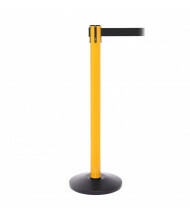 Belt configurations include colors such as yellow/black, red, and blue. 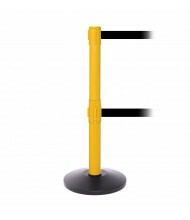 Retractable belt barriers are useful in maintaining safety for high traffic areas such as retail stores, stadiums, and airports. 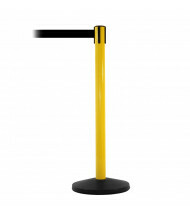 Belt messages include "CAUTION- DO NOT ENTER" and "AUTHORIZED ACCESS ONLY" for added communication. 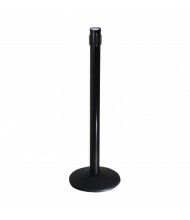 Stylish post finishes include black, satin silver, and polished stainless silver. 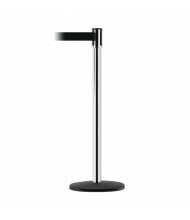 Use the Shopping Options on the left to narrow your search by manufacturer. 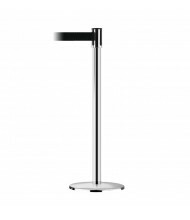 Hover over the product images for our easy-to-use Quick View feature to see a summary of product details.